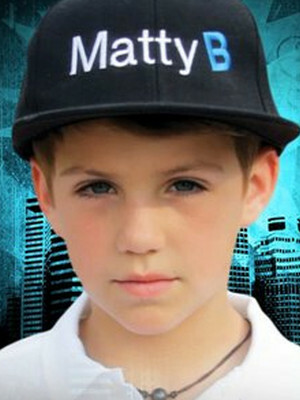 Pint-sized preteen rapping sensation Matthew Morris, aka MattyB, sure can pack a punch. The 12 year-old has already made his mark on the Entertainment world at such a tender age and is set to have an exciting career ahead. Part of the young Youtube generation, MattyB first started releasing covers and remixes of popular songs in 2010 and has since garnered a massive following of young fans, toured the world and appeared on TV shows like The TODAY Show and Good Morning America. 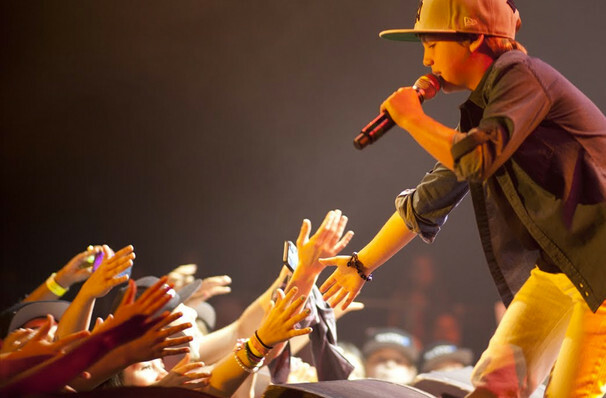 Following in the footsteps of Justin Bieber, MattyB is no stranger to sellout headline shows. He's got the threads, the kicks, the moves and the confidence to really get the crowds up and dancing, while parents can rest assured that it's all in the name of good, old fashioned, family-friendly fun. Sound good to you? Share this page on social media and let your friends know about MattyB at Arvest Bank Theatre at The Midland. Please note: The term Arvest Bank Theatre at The Midland and/or MattyB as well as all associated graphics, logos, and/or other trademarks, tradenames or copyrights are the property of the Arvest Bank Theatre at The Midland and/or MattyB and are used herein for factual descriptive purposes only. We are in no way associated with or authorized by the Arvest Bank Theatre at The Midland and/or MattyB and neither that entity nor any of its affiliates have licensed or endorsed us to sell tickets, goods and or services in conjunction with their events.